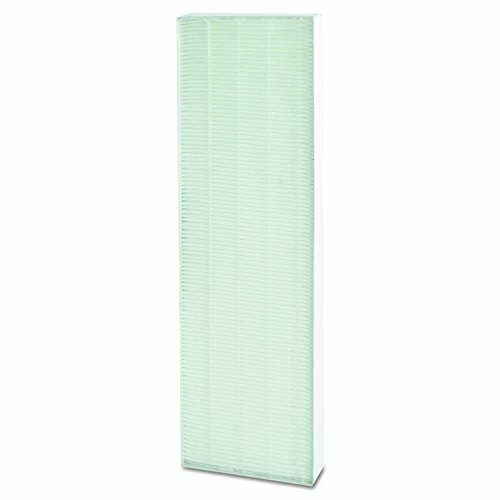 US Home Filter SC40-20X22X1-6 20x22x1 Merv 8 Pleated Air Filter (6-Pack), 20" x 22" x 1"
This true HEPA Filter captures 99.97% of airborne particles as small as 0.3 microns, including pollen, ragweed and other allergens, viruses, germs, dust mites, mold spores and cigarette smoke. 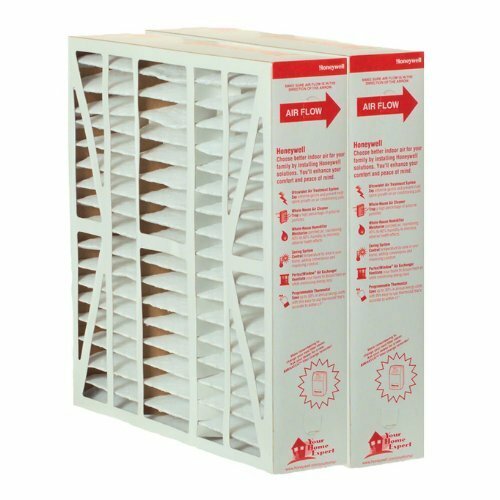 Its AeraSafe antimicrobial treatment provides built-in protection from the growth of odor causing bacteria, mildew and fungi on the True HEPA filter. 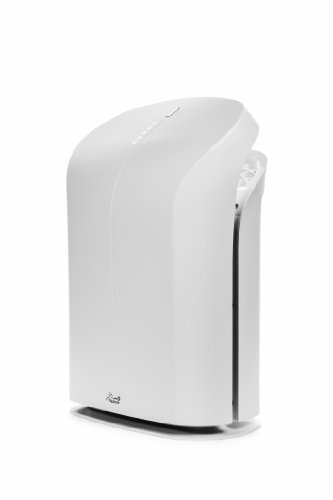 Compatible with Fellowes AeraMax 100 Air Purifier. 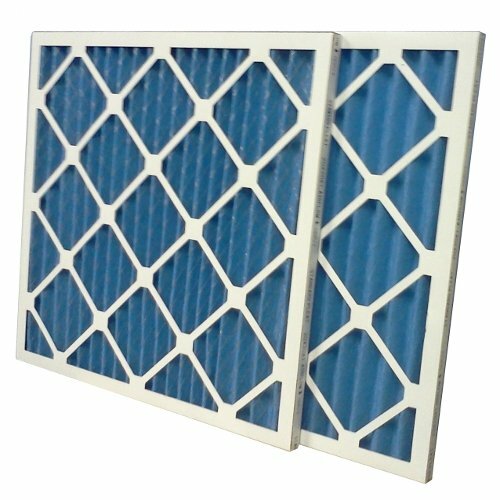 With normal usage, it is recommended that you change your filter every 12 months to keep your air purifier running at peak performance. A filter change indicator on your Fellowes AeraMax 100 Air Purifier conveniently notifies you when it's time to replace your True HEPA filter. 4392067 New Factory Original OEM FSP Whirlpool Kenmore Maytag Roper Estate Kitchen aid Magic Chef Clothes Dryer Repair Kit. 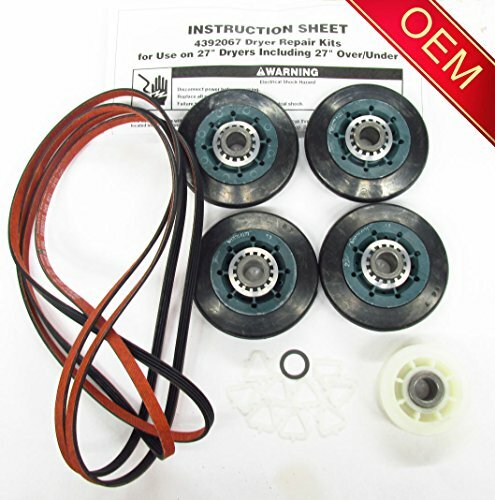 It includes (1) 661570 Belt (4) 3396802 Rollers (1) 3388672 Idler (8) 690997 Tri Rings (1) 233520 Washer (1) 279909 Instruction Sheet. 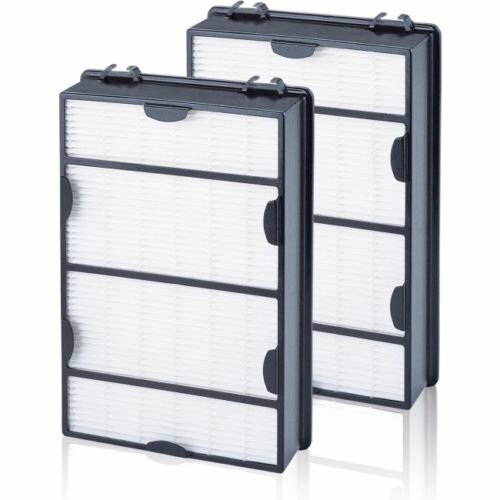 Convenient 2 pack of factory original, OEM replacement filters for the Whole House Electronic Air Cleaner F200, F100, F150, F35, F25, F27. 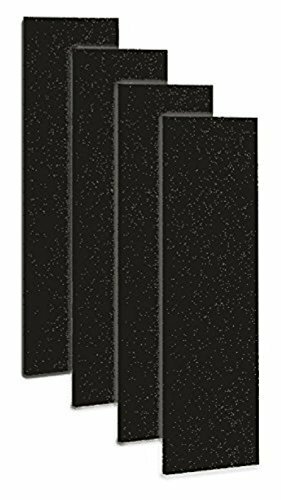 Filter measures 16" x 20" x 4"
This is a 4-pack of Carbon Activated Pre-Filters Designed to fit the GermGuardian FLT4825 True HEPA Replacement Filter for AC4800 Series, Filter B. Filters made by Captain's Compass from premium BulkFilter® Brand carbon activated material. This is not a GermGuardian® OEM product and is not covered under any GermGuardian® manufacturer's warranty. The GermGuardian® brand names and logos are the registered trademarks of their respective owners. 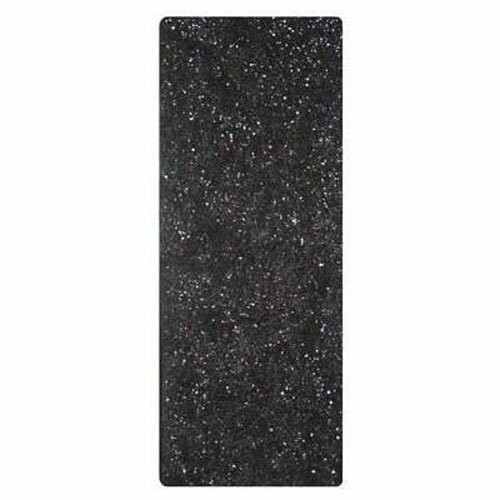 Any use of the GermGuardian® brand name or model designation for this product is made solely for purposes of demonstrating compatibility. Rabbit Air purifiers address not only the issue of wellness, but also that of environmental impact. The BioGS 2.0 takes a holistic approach to air purification by cutting back on light pollution through a discreet display, and reducing noise through a back-end air outlet. The air purifier's curvaceous shape reflects the driving flow behind this machine, a process of removing impurities from the air and giving back nothing but clean air in return. Whether in yoga or air filtration, flushing out toxins will eventually become an essential part of your practice. Concentrate on finding your own inner peace, while Rabbit Air stills the changing states of the air.